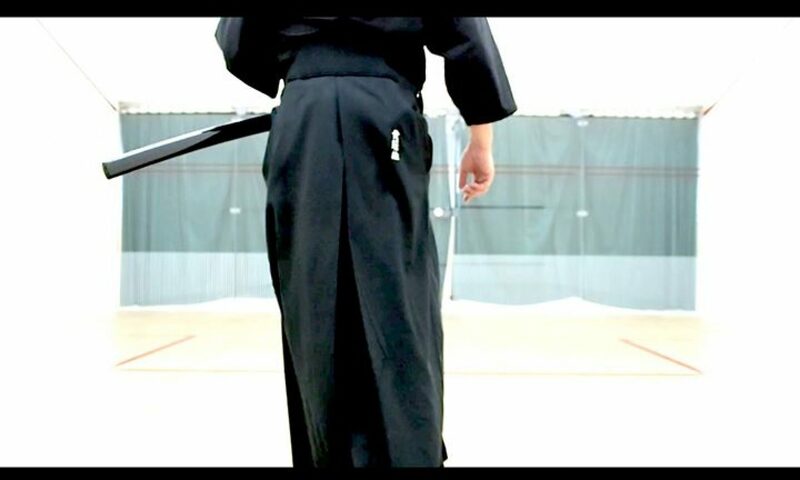 Etiquette is the root of all martial arts. We begin and end with a bow. Etiquette is the spirit of respect emanating from the heart. In other words, only deep respect coming directly from the heart becomes true etiquette. “Rei(礼)” comes from within, “Shiki(式)” is the manifested form. Proper decorum nurture the heart and soul, just as a well-cultivated heart manifests itself through proper etiquette. Martial arts is a form of divine art, thus a slack or reckless disregard for etiquette is contrary to way of martial arts. Only etiquette that is expressed from an impeccable and sincere Heart embodies the noble Path.